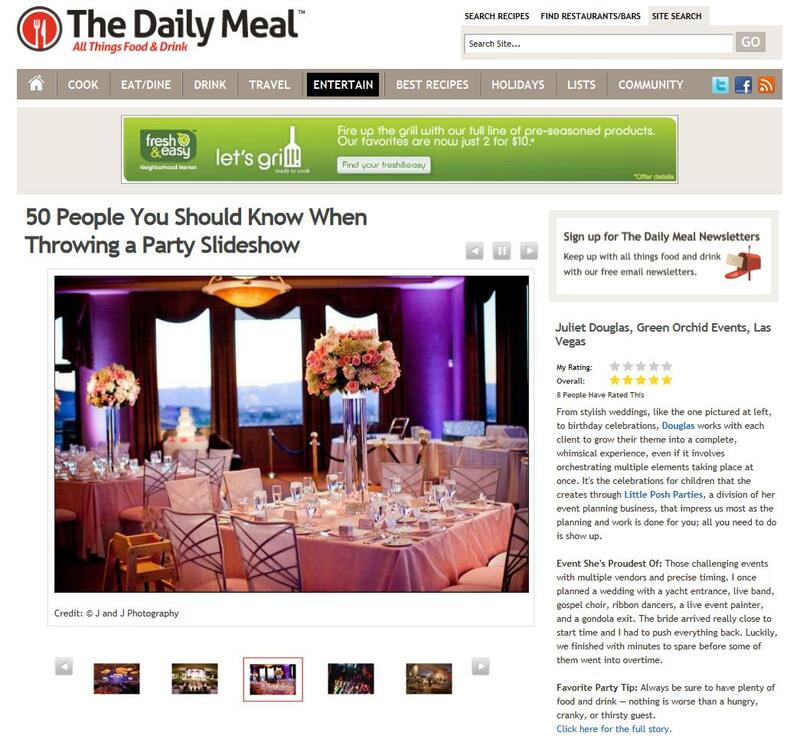 We are so thrilled to be listed on The Daily Meal's 50 People You Should Know When Throwing a Party list! We are listed next to names such as Good Gracious! Events, Mindy Weiss, 14 Stories, Bryan Rafanelli, Marcy Blum, and so many other talented event designers and caterers! Thank you to The Daily Meal!